After last year’s less than stellar effort, Yuke’s has a lot to prove with the upcoming WWE 2K16. One aspect of the franchise that is being improved this time around is the roster size. The 120 superstar roster, which is almost double the amount featured last year, already has fans salivating over who could be making appearances. 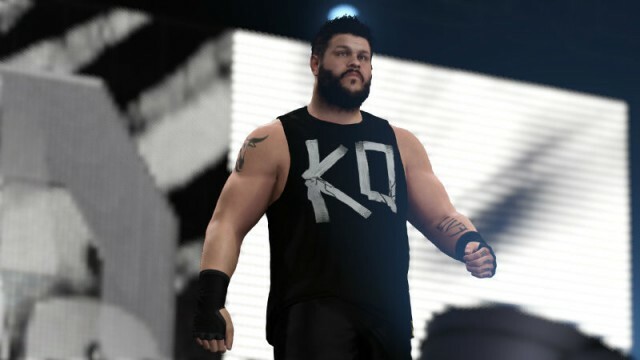 While a full list hasn’t been revealed yet, publisher 2K Games has revealed 19 more wrestlers set to be featured in the title. Pulling from both the past and present of the WWE, the latest roster reveal includes something for every wrestling fan. Whether you grew up watching WCW or have become addicted to NXT, odds are you’ll find a superstar you approve of. The 19 additions to the WWE 2K16 roster can be seen below. Admittedly, most of these additions were pretty obvious inclusions. Roman Reigns and Brock Lesnar are two of the biggest current stars in the promotion, while Ric Flair and Sting are two of wrestling’s biggest icons. Personally, I’m more excited about seeing lower-card grapplers such as Bo Dallas and Heath Slater make the cut. Just imagine the beating ‘Stone Cold’ Steve Austin and Arnold Schwarzenegger would drop upon them. WWE 2K16 is scheduled to launch on October 27 for Xbox One, PlayStation 4, Xbox 360 and PlayStation 3.